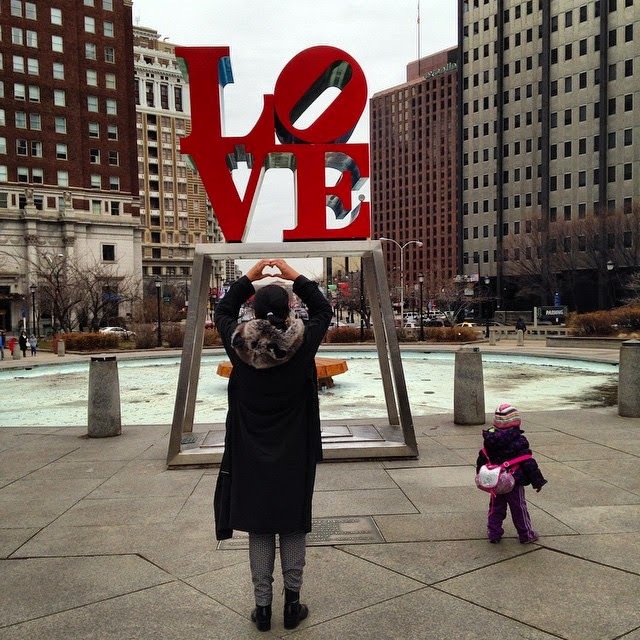 A day in Philadelphia doesn´t look enough for a city with such history, bur trust me, you can see a lot. I followed my mother who insisted on doing a " city tour" and I must say it wasn´t as tyring as I expected. It was nice to see the place where the Independence was declared back in 1776 and the Constitution afterwords, I mean being in that same room where a group of intellectuals decided to make such a change that inspired nations all around the world is incredible. What called my attention was how different a court was from what it is now. Oh, and let´s not forget about the Liberty Bell, that to tell you the true, I had no idea about, but it´s an untouchable symbol. I love learning new things (which I´m not going to share here because I´m not qualified to give classes on USA national history) and being able to talk about certain topics with more knowledge. A place that seemed a little bit dull at first was the Elfreth Alley, but when I finally stepped on it I realised it was one of those beautiful places that make you want to take pictures about... I know it´s not a must see place but I absolutely loved it! For me it actually is a must see! I also learnt that one of the first American Flags, designed by Betsey Ross, a.k.a. the cat lover, only had 13 stars representing each colony. Did you know that? Now we get to the touristic part. Who remembers that epic movie scene of Rocky going up the stairs? 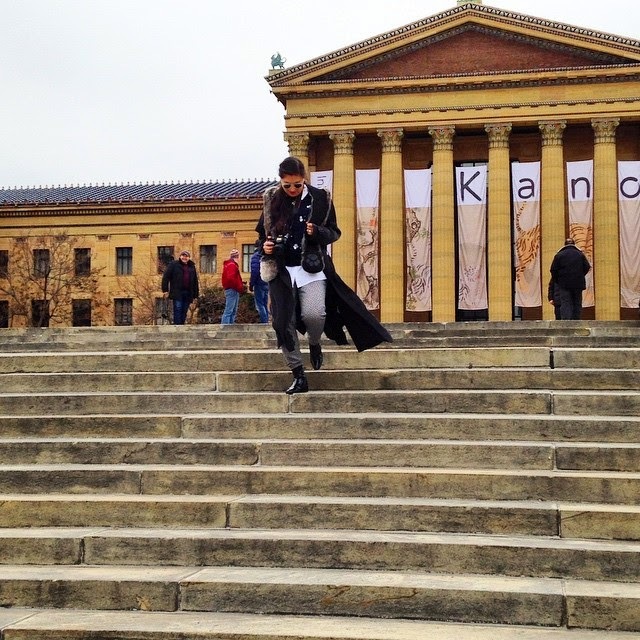 Well they actually belong to the Philadelphia Museum of Art and are know as the "Rocky Steps". Of course I took pictures here, it´s like going to the tower of Pisa and hold it. To conclude I highly recommend a weekend on this city for any American citizen (it´s ten times better that reading a history book) or anybody interesting in knowing a some fun facts about the USA origins. Oh, and Rocky fans must visit the city as well!